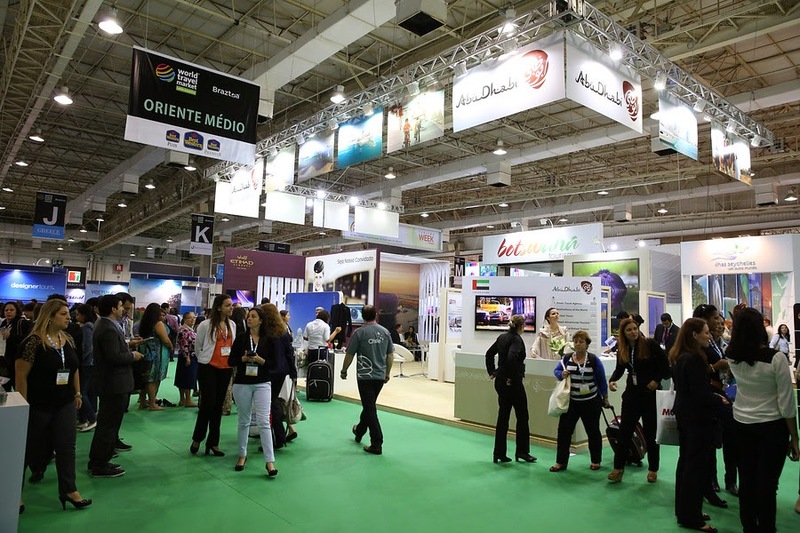 The travel industry was at centre stage at WTM Latin Americaheld at São Paulo. With the upcoming FIFA World Cup 2014, the host country – Brazil is all geared up to welcome the world. 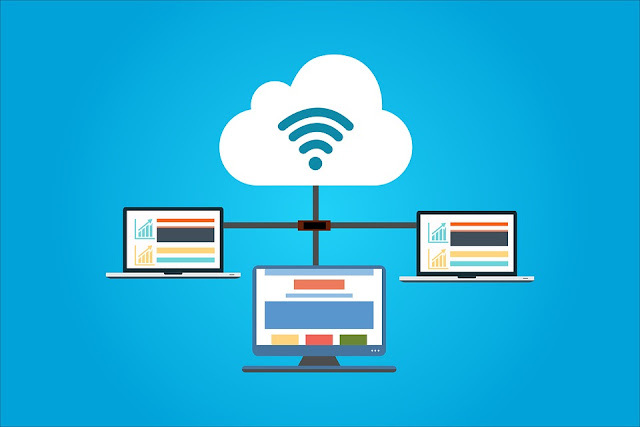 This event itself attracted a whooping 1000 participant companies from around the world. Greg Berman, COO, eRevMax and Alex Moura, Sales Manager for Brazil attended the event and met regional industry players. WTM Latin America provided a great platform to network with customers, new hotel prospects as well as discuss distribution opportunities with key LATAM channels. The event focused on a large diversity of travel related products and services aimed to facilitate meaningful business between buyers and suppliers and to encourage revenue generation. With exhibitors from over 50 countries, this year offered a series of novelties including meetings of public and private institutions and important international agreements. 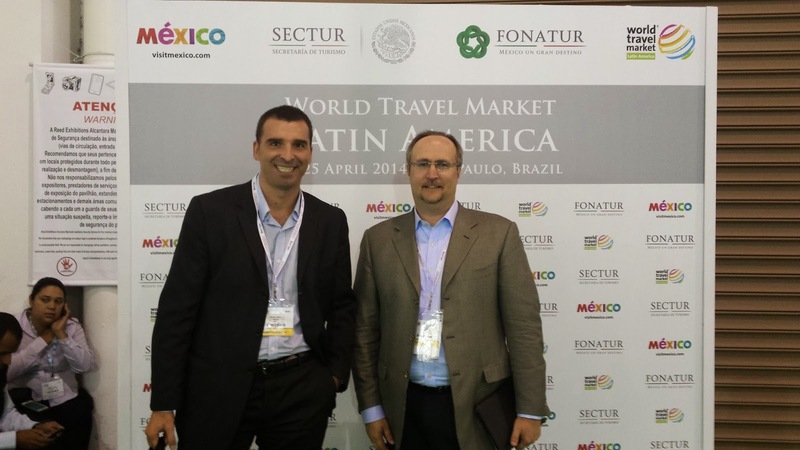 We intend to attend WTM LATAM in the coming years as we expect online travel to grow at the good pace in the region.